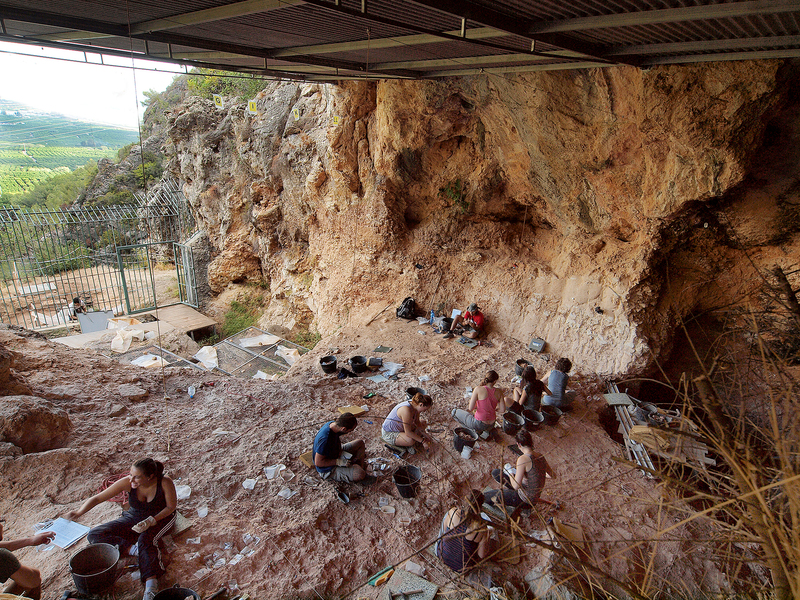 The excavation of the cavity has provided abundant prehistoric materials, lithic and bone remains, combustion structures, and hominid fossils. 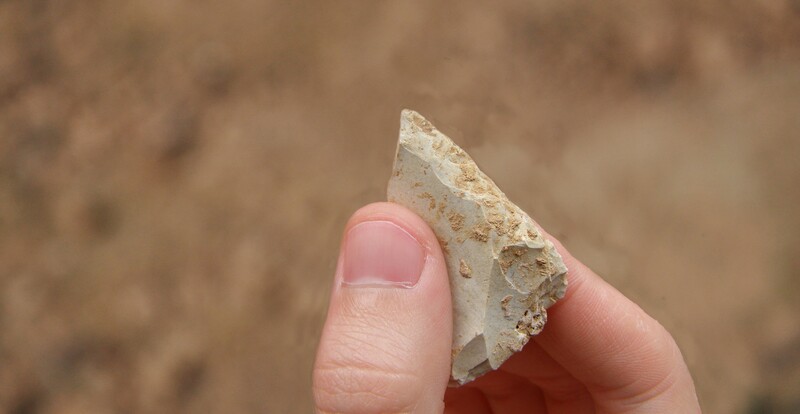 The site is especially important due to its wide chronostratigraphy which covers from the Middle Pleistocene to the beginning of the Upper Pleistocene, between 100.000 and 350.000 years before present. 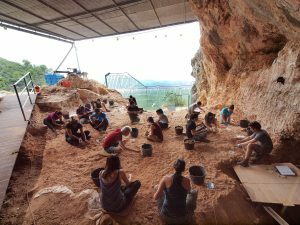 The most relevant findings are the remains associated to human presence, the oldest known in Valencia and corresponding to the Old Paleolithic. 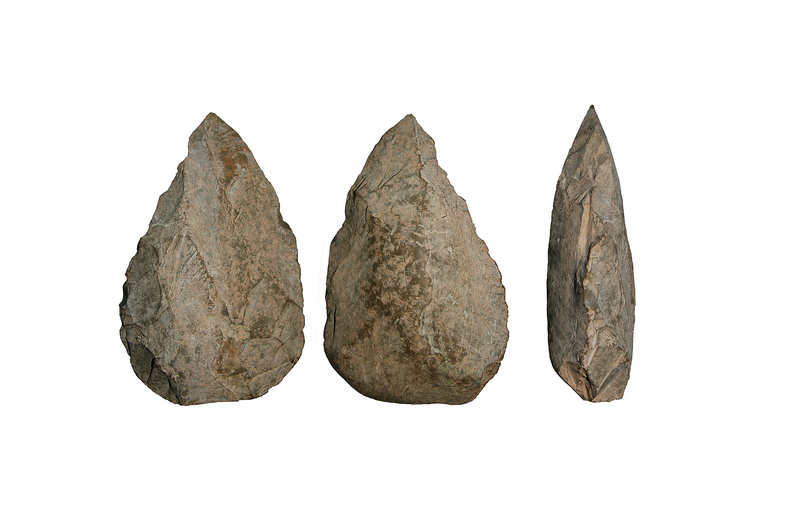 The investigation has documented an exceptional and unique prehistoric record about the use of hearths throughout 250.000 years, evidences of controlled use of fire which figure between the oldest of Europe. An important part of the ways of life of these antique hominids has been discovered for the first time here with the incorporation of new behaviors in the use of alimentary resources and of the acquisition of the same. 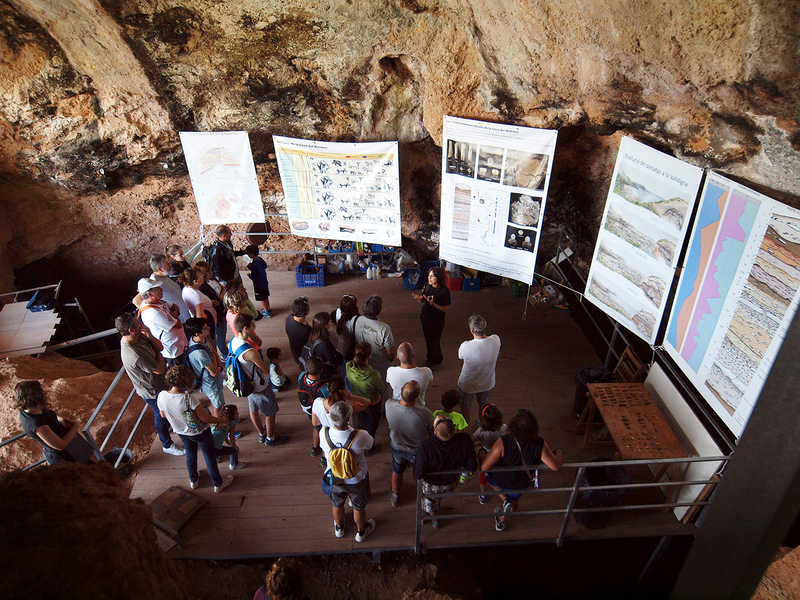 Bolomor Cave represents an important location, on the shore of the Mediterranean Sea, to discover the origins and characteristics of the European Paleolithic settlements, the ways of life of Neanderthals and other hominids which preceded them.